July 15, 2016 July 13, 2016 Amanda B. As I said in my previous post: I am adding more and more each week to my Teachers Pay Teachers store. This week my new Be Creative Writing Prompts is now on there! I really enjoyed creating this packs, and I think students will be really excited to use it! What is included you ask? Well let me tell you! This pack includes 3 prompts to for students to create their own T.V. show, movie or comic book! * The first sheet includes space to create a main character, a logo and setting. * The second sheet has space for students to write and draw about their creation. 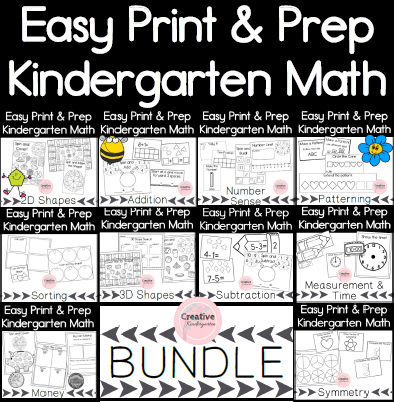 These sheets are a great way for students to create and use their imaginations!